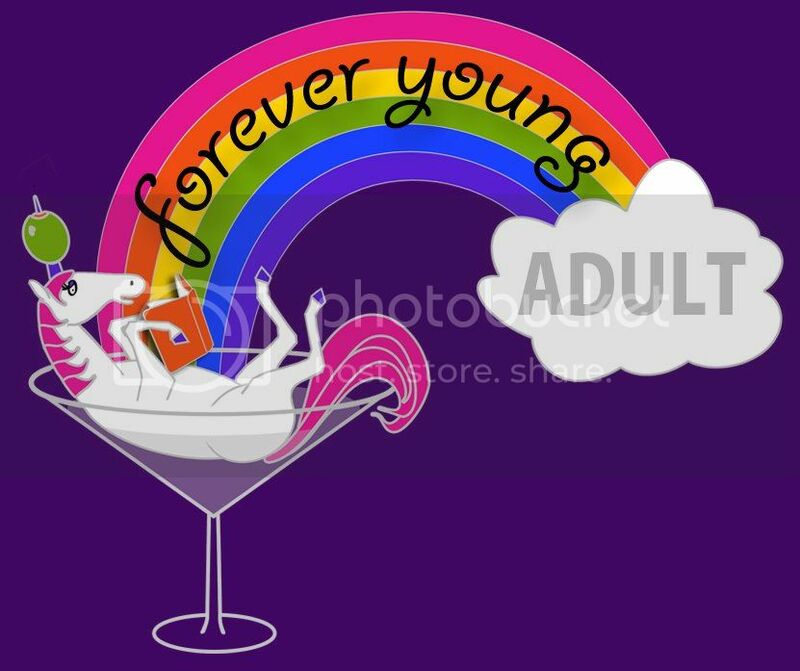 At the end of 2012, I started reading Forever Young Adult (FYA), "a community for YA fans who are a little less 'Y' and a bit more 'A.'" FYA is a website run by the Alamo Drafthouse (only the best theaters in the nation), and "is a place where you can let your inner Lady Nerd loose and swoon over fictional characters without shame." I loved the site from the start. I'm a huge fan of YA novels, and I felt an immediate affinity for the smart and snarky ladies (and gent) who write for the site. Very quickly, I knew that I had a new bucket list goal: to have a post published on the site. A few weeks ago, I took a chance and emailed the site, asking about "intern" positions/offering my skills as a writer (who can occasionally be witty) for a guest post, were they ever to need it. I wasn't expect anything to happen, but was totally stoked when I was given the opportunity to write a couple of posts as a sort of interview. Short story shorter: My first post—a scientific analysis of a Science Bros fan-made video—went up yesterday, with more to follow! congrats! i loved your science bros post! That is awesome! Congrats. I actually waited in line over an hour to see the speakers at the book expo in NYC last year. How exciting! And thanks for introducing me to this site. I've already found a Gilmore Girls series to read, so I'm already a big fan. Going to add it to my Bloglovin' feed, fo' sho'! I'm glad you like it! Everyone involved is full of awesome snark, so I think you will continue to enjoy. Thanks, Diana! The head of the site's in NY for that event right now. I'm jealous.